The post Morrison will be the first AirPod competitor from Microsoft appeared first on OneTechStop. Microsoft is now preparing to storm into the wireless earbuds market. Ever since Apple made AirPods and got success, every other company is trying to design one for them. Even Amazon is preparing earbuds with Alexa on board. And it will be called Morrison internally. As per Thurrott, Microsoft is planning to make their own earbuds. Also, Microsoft might give this a codename: Morrison. Not much is known about the product but will have Cortana integrated as well. Well, Microsoft is not new in this business. 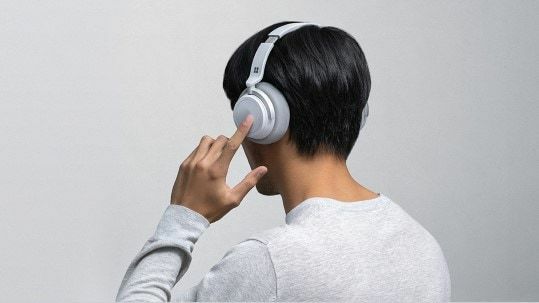 Last year, they launched Surface Headphones. And, if we move a few years back, Microsoft had Zune Headphones as well. Let’s see if Microsoft will able to compete the already popular AirPods in the coming days. The post Sandisk 1TB microSD is now on preorders appeared first on OneTechStop. After Samsung unveiled the 512GB microSD card last year, it was about time to get someone to introduce the 1TB storage as well. Sandisk did it. 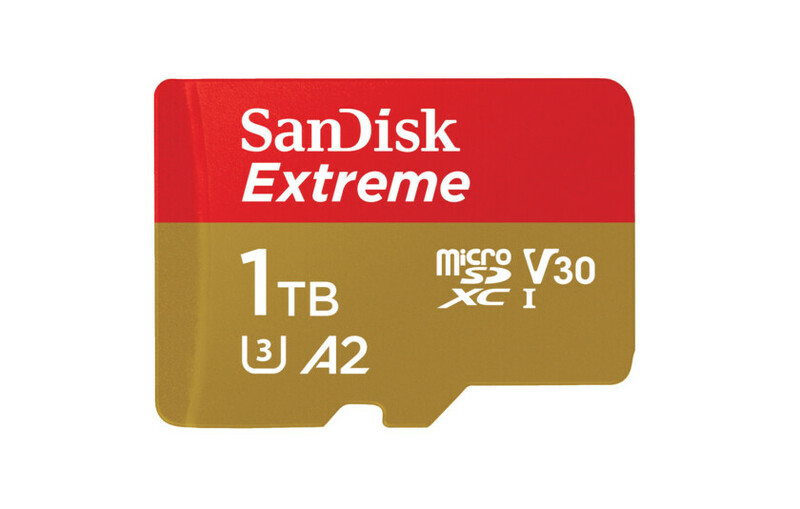 Sandisk is now introducing a 1TB microSD card, which is right now on pre-orders for a freaking $450! The specification of the microSD card is UHS-1. That means higher data transfer speed is possible on this card. Also, after Sandisk ships the pre-orders, we can see the card coming to Amazon and Best Buy as well. Theoretically, the SD card can reach a max 160Mbps, which is generally faster than the other card with UHS-1. Also, it supports A2 standard which means you can store Android Apps on the card with no speed issues. However, before you get this card, please check if your device sports 1TB storage, as most of the devices in the market sports 512GB at max. The card will come sometimes in the month of April. Also, Read: Moto P40 Play 360 video appears online. The post Need for Automated Cross browser testing tools appeared first on OneTechStop. As software testing is becoming more vigorous and aggressive, the manual test cases are increasing exponentially. This has led to a faster testing process and more advanced testing methods. In cross browser testing, it is no less. The devices and browsers are increasing extensively hence, manifolding the test cases across various devices and browsers. In the world, where we are following agile methodology and the consumer demands more frequent fixes and updates, cross browser testing on thousands of browsers and devices is becoming challenging. Faster development, frequent and thorough testing, better quality will not be achievable if it wouldn’t be for Automated testing. What is Automated Cross browser testing? Automated testing or Test Automation, when simply put, means automating the process of testing hence resulting in faster testing, accurate results, fewer efforts, and thus, faster deployment. For cross browser testing, it also means the same. Automated Cross Browser Testing means to automate the cross browser testing efforts with the help of automation software and an automation script. You can automate the process of testing across a list of browsers, devices, browser versions, and operating system to test the system for any functional, visual, and other vulnerabilities with the help of an automation script. When do we need automated testing? Repeated TestsWhen tests are performed again and again to check the functionality of the same feature repeatedly then automation testing is a great choice. So, if a test case is to be repeated daily, weekly, monthly it is best that you automate it. But, if you are looking for an added test case, it is best if you perform a manual check first then go for automating it. Long TestsThe length of the test case also helps in deciding whether the test case should be automated or not. If you run a 15 minutes test case every day it will be a wise decision to automate the test case hence saving a lot of time. Regression testsRegression test is one of the best use cases where test automation is preferred. So, when you have to test whether the newly introduced piece of code is affecting the already existing functionality of the code, test automation is a great choice. When we perform automated testing, we need help from some Automated cross browser testing tools as they help us execute our test cases against a specific set of browsers using various drivers (specific to all browsers), a test script, on an infrastructure. We can either automate cross browser testing on our local infrastructure or can also use a Cloud grid for automating cross browser testing. These automated cross browser testing tools are required for various reasons. Let’s get to know each of them in detail one by one. The major drawback in manual cross browser testing on local browsers is covering all the browsers and operating systems that the users are using to access a website. One way or another, we use to miss a major browser or device or operating system because of getting bored of doing the repeated task all over again with every browser. But an automated cross browser testing tool doesn’t miss out on it. With the tool, you can run the same script all over again across all major browsers and devices to catch bugs. As mentioned, manual efforts when become repeated, also lead to an increased chance of errors. If you keep repeating the same process every day, on the same browsers, you’ll tend to ignore some mistakes by taking them as casual. However, this is not the case with an automation cross browser testing tool. It has a decreased chances of human errors. Since, the testing process is automated with the help of cross browser testing tools you can save a lot of time from your cross browser testing activity and more focus it towards accessing the results, analyzing the data set, finding more browser market share, and optimizing and modifying your cross browser testing strategy. One of the major advantages of using cross browser testing tools is that you can get a detailed report on your tests performed, bugs encountered, passed tests, failed tests, and all the major analytics as well. You can get detailed screenshots of tests, videos, and console, error, visual logs which helps you in debugging and finding the issues. With the help of automated cross browser testing tools, it becomes easier to scale the test for any number of browsers. All you need to do is to just modify the test script and the test will run on more number of browsers. However, if this is being tested on local browsers, it becomes limited but on cloud platforms like LambdaTest it is easier to scale as they have complete infrastructure of browsers and devices available to test upon. However, there are many online Selenium grids like LambdaTest available with which you can perform automated cross browser testing of your website or web app. Watir stands for Web Application Testing in Ruby. It is an open source library of Ruby to automate web browsers. It supports Internet Explorer, Firefox, Chrome, Opera and Safari browser to perform automated test of web apps. Watir is Ruby library but it is compatible and useful for all the applications irrespective of technologies used to build the apps. This tool is powerful and easy to use, yet beautifully lightweight. This software automation tool is backed by a very active community. TestComplete is an automated UI testing tool with hybrid object and AI powered recognition engine to perform testing of websites and web applications. With Test Complete you can cover large range of tests and detect dynamic UI elements at pixel level. You can run already created automated scripts or use record and replay capability to get testing done seamlessly. Test Complete covers Desktop apps,Web apps and Mobile apps with popular tools (like .Net, Windows 10 and Java), 1500+ browser coverage and real mobile devices. It also covers more than 500 objects and controls to ensure scalability, robustness and easy maintenance of your GUI tests. QTP, stands for Quickest Professional now known as UFT(Unified Functional Testing), is an automated regression and functional testing tool. It supports both desktop and web applications. QTP is used to identify any errors or issues in the application being tested contrary to the expected results.QTP is based on scripting language VB script and provides both record and playback functionality. You can also include add-ins like Web Forms, Java, SAP, NET, Oracle etc with this automation testing tool. QTP is a very easy to maintain software and you can also integrate Quality Center, Test Director, and Wind runner for managing your tests. It is a Windows based automated software testing tool for web, desktop and mobile apps consisting of four major testing area like Functional Testing, Performance Testing, Load Testing and Mobile Testing. Telerik studio supports Internet Explorer, Firefox, and Chrome and Safari web browsers for cross browser testing.Telerik uses DOM structure for identifying web elements on webpage. Cross browser testing is no doubt an essential part of a website testing, automating it makes it more robust and helps you in thorough cross browser testing. 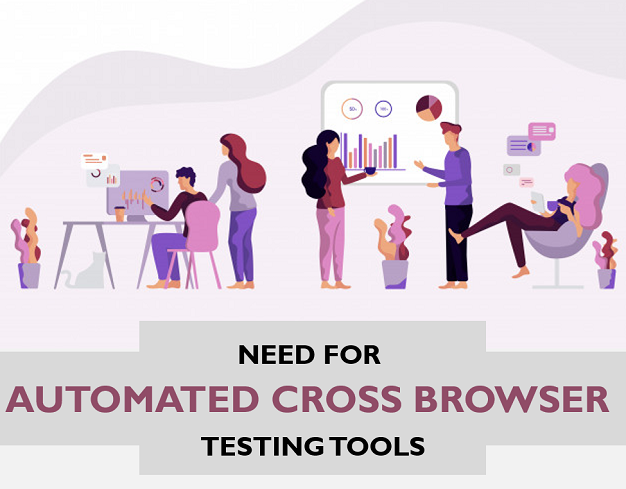 Automated cross browser testing tools help you in various ways also by decreasing your efforts and saving you a lot of time. It’s time you decide if automated cross browser testing tools are really helpful for you and what all benefits can you avail using them. The post Firefox Lockbox is now available on Android appeared first on OneTechStop. 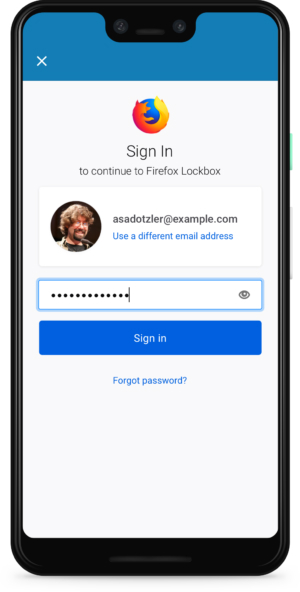 Firefox has now launched the Firefox Lockbox on Android today. This app allows you everything that a common password manager allows you to do. That saves hide and copy credentials from one app to another and store it securely inside a vault. In fact, you can set the password manager as the default AutoFill for your Android device. Here is a simple look of the app. Each and every password is safe with 256-bit encryption, and you have the ability to lock the app with PIN or biometrics as well. However, Firefox Lockbox has no match with LastPass and 1Password which generally allows you to generate stronger passwords as well. 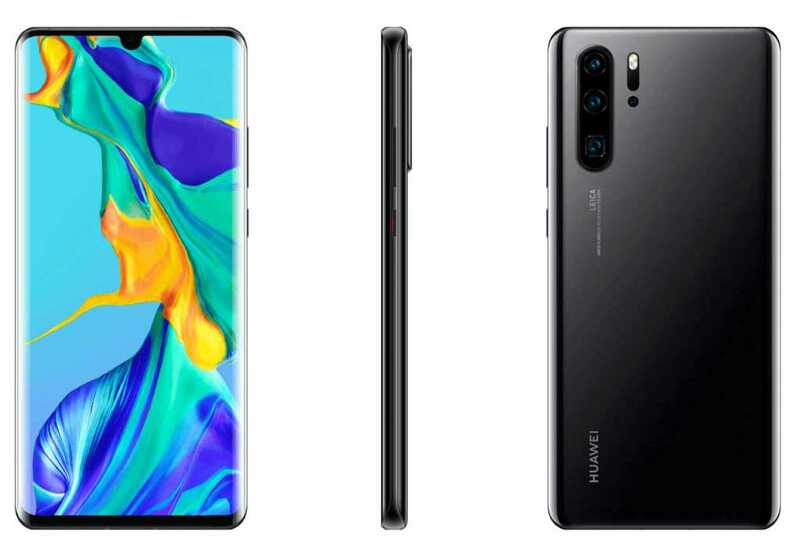 The post Huawei P30 and P30 Pro specifications are here appeared first on OneTechStop. Huawei is kickstarting its 2019 with some new smartphones off their production lines. Huawei P30 and P30 Pro are the two new additions to Huawei’s P-series lineup. And again, Huawei is using photography as the differential factors here. Interestingly, Huawei P30 Pro consists of the 10x optical zoom in its camera. The Huawei P30 comes with a 6.1-inch OLED display with FHD+ resolution. The display here is having an aspect ratio of 19.5:9. The firm has used the Kirin 980 SoC, which comes with Dual NPU. The device comes with a standard variant of 6/128GB and is expandable using Nano-Memory card. The device comes with a large battery of 3650mAh with fast charging up to 25W. The interesting part of this smartphone is the camera module. The main camera has a camera sensor of 40MP SuperSpectrum Wide, whereas the second camera is 16MP Ultra-Wide camera and the third camera has 8MP 3X Optical Zoom. The smartphone has the capability to do a 3X Optical, 5X Hybrid and 30X Digital Focus. The device also retains the 3.5-mm headphone jack as well, including the Type-C port as well. The device will be available in four colors: Black, Aurora, Pearl White, Breathing Crystal, and Amber Sunrise. There is not much difference between either of the device. The Pro variant is different from the regular one in some specs only. The Pro variant comes with a 6.47-inch display, in comparison to the regular variant. The storage option is quite different here: 8/128GB, 8/256GB, and 8/512GB. Even the battery and charging specs are different. This Pro variant sports 4,100mAh battery with 40W fast charging and 15W reverse wireless charging. Whereas the regular one has the 3650mAh battery with up to 25W fast charging. The camera here is interesting again. This actually differs from the regular variant. There is a main camera with 40MP SuperSpectrum Wide camera, along with 8MP 5X Optical Zoom Periscope Lens. Also, it includes a 20MP Ultra-Wide camera and a Time-Of-Flight camera as well. Both the front camera has a 32MP camera as well. Unfortunately, the device doesn’t have the headphone jack. The color options are similar to the regular variant. Also, read: Samsung Galaxy A70 With In-display fingerprint sensor and 4500mAh Battery Unveiled. The post The Royal Online Gaming Experience appeared first on OneTechStop. There are many online casinos available for you to choose from. In fact, it appears as though there is a new one opening every week. Online casinos can give you a fantastic and exhilarating experience from the comfort of your own home. But how do you differentiate the best casinos from the rest? 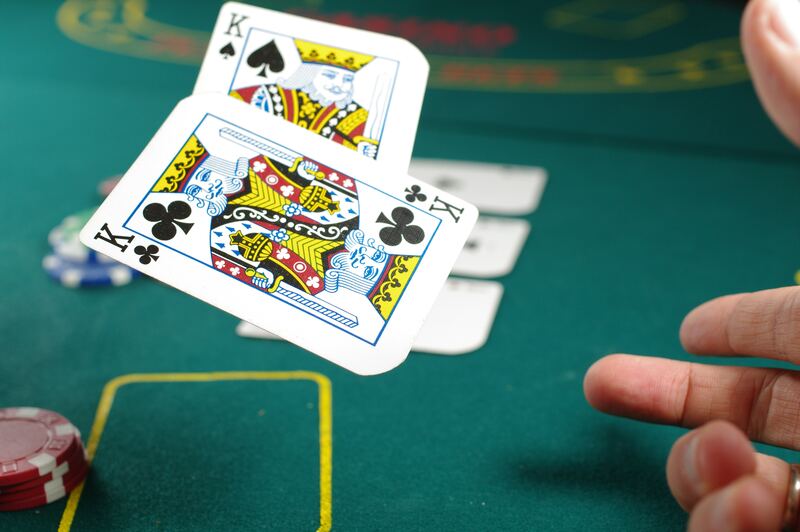 In this article, we will show you how you can have a royal online gaming experience. The most important factor to take into account when looking for an online casino is the selection of games. The best casinos have a large number of games, and they are always adding new games. However, quantity is not the only important factor. The quality of the games is also important, as they should be engaging for the user. An example of a casino company that combines quality and quantity is Royal Vegas Casino.This casino has a huge lineup of some of the most enjoyable casino games available to play. They provide an immersive gaming experience that allows you to be fully immersed within the gameplay. The Casino takes advantage of the latest innovative game designers for their games list. This is always an important aspect of any online casino. The best casinos also give their loyal customers regular bonuses. These promotions and rewards can come in many forms. One example is large jackpots. Another example is random bonuses featured in games that can come as a surprise. A casino should offer regular bonuses to be considered in the top bracket. These promotions can greatly improve the online gaming experience for the customer, and it also makes them feel more appreciative for the particular Casino. The best online Casinos have a variety of deposit and withdrawal options. It should be easy to put your money in and also to withdraw your winnings. The best Casinos provide options such as Credit/Debit Card, Paypal, Skrill and a variety of other payment processing platforms. This makes the experience more convenient and engaging. It is always a priority to be able to take out your money with ease. The best Casinos also have excellent customer service to deal with any issues in a friendly and helpful manner. You will now have a better understanding of how to get the best online Casino gaming experience. The best Casinos put in extra effort to ensure that they have the most complete and most engaging collection of games. However, they also maximize the customer experience by ensuring there are plentiful deposit/withdrawal methods, and also through providing regular promotions. The post Messenger to get swipe to reply feature appeared first on OneTechStop. Messenger is now getting some serious features nowadays. Last time we saw the devs giving Dark Mode to the app, that too hidden in the app itself. Now they are giving us the feature of Swipe to Reply feature as well. This new feature is the same feature that we can see on WhatsApp as well. Just swipe right holding the message you want t0 reply to and type your message and send. Recently, Facebook also gave a feature in which you can check the status in the chat itself. Yes, this feature is now coming on the Messenger as well. This update is the server side, so you cannot get it by installing anyMessenger beta app as for now. The post How STEM Education Is Changing the Gadgets That Are Introduced on The Market appeared first on OneTechStop. STEM education is changing the world around you daily. It stands for science, technology, engineering and math, and the impact of these disciplines are widespread. They can affect everything and anything, and especially when it comes to the types of gadgets that are introduced on the marketplace. Take the example of a do-it-yourself Lego drone that kids would be able to build themselves and learn how to fly. 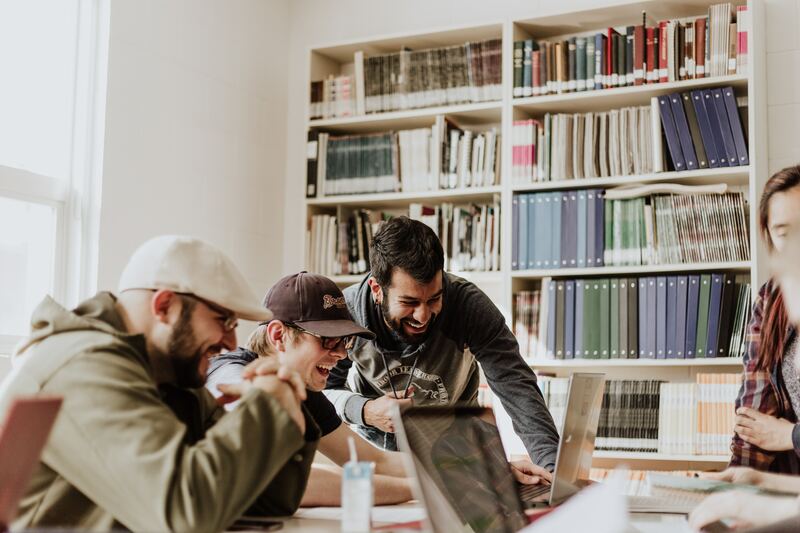 This is something that would undoubtedly open up some younger people’s minds to STEM, and some may even choose to pursue one of its subsections as a future career. STEM education at its core requires people to think differently and come up with an innovative solution to some type of problem. The use above of drones that aren’t Lego, in this case, are even used in some countries for the purpose of delivering medicine. This article will better explain precisely how science, technology, engineering and mathematics is changing the type of gadgets that are introduced on the market, and what the impact of this is. First, it’s important to note that kids and adults alike benefit from seeking STEM education. For starters, kids will grow up to be interested in the field if they are exposed to it from a young age. STEM toys for children can include those that are more interactive and let them build something by using their logic and critical thinking skills in order to do it. Adults, on the other hand, will go on to innovate and create bigger and better gadgets as a result of their profound education and expertise in the respective field. Science is the first part of STEM, and those who are knowledgeable in this field can make ground-breaking changes in society. Science requires you to observe and experiment with the world around you, and of course, there are different types of scientists. Take the example of gadgets that are revolutionizing healthcare, which could not have been created without the help of brilliant minds that teamed together in order to bring about the change. They wouldn’t have achieved this without the proper expertise, and the very invention of these gadgets goes back to STEM thinking as a whole, and not through only relying on scientific thought. It should come as no surprise that technology as a whole affects the types of gadgets that are introduced, and in fact, these even change the world. Similar to the science, technology works in tangent with mathematics and engineering as well, but it is tech, at its core, that is swooping in to make a change. Take the example of advancements in robotics, or even automation, as it is changing the way people complete their daily tasks. Even self-driving vehicles is a technological change that people grouped together in order to create. Engineers are individuals who come up with solutions to technical problems. There are countless different fields for those interested, but each one has a certain role to play when it comes to changing the world. An engineer is more than merely an individual that comes in to fix your computer when it’s broken. Instead, there are people who go so far as to get their Masters degree in their preferred field of engineering. Keep in mind that the more knowledgeable you are, the better equipped you are to come up with innovative ideas, and in this case, gadgets. If you think about it, engineers were involved in the concept of the computer that you know today, and this is one gadget that has thoroughly changed the world. Moreover, how do you think someone came up with floating tracks if it weren’t for constant learning and tinkering? That is why for all people interested in becoming educated in this respective field, going for even higher education is always in your best possible interest. Let’s say you are interested in electrical engineering, but you are also busy with the work that you do on an everyday basis. Instead, there are top-notch courses you can complete through a Masters in electrical engineering online. Yes, you can get your degree online nowadays, and this applies to many STEM-related fields. Math education furthermore plays a significant role in the grand scheme of what ends up being used and introduced on the marketplace. As one example of a gadget, you can take a look at the calculator. The calculator is used by students and adults everywhere, giving you a quick answer to any complex formula that you input into it. If it weren’t for people interested in the broader field of STEM and if they weren’t experts in their field in the first place, this product may have never come to light. Every day, the various fields of STEM inspire students to change the world. Linked together with the proper education, it helps people come up with innovative gadgets that they otherwise would never have thought of. The good news is that the impact of such inventions is tremendous. The first human that got to the Moon did so because of science, technology, engineering and mathematics, and the same principles will be used for colonizing Mars, or even space travel as a whole. STEM is a field that should never be neglected or forsaken. It has the possibility to change the world, and it can only do so if people are interested in doing this in the first place. After all, it’s people that actually impact the world around them, and they can use science, technology, engineering and mathematics to their advantage in order to do it. It is through academic experience, coupled in with building skills and working, that the best innovations are brought forward. Don’t forget; this is why STEM education is essential in the first place. How would an electrical engineer come up with a suitable product if they didn’t know what their field entailed in the first place? It is through fostering and growing particular skillsets, that you can bring about change. 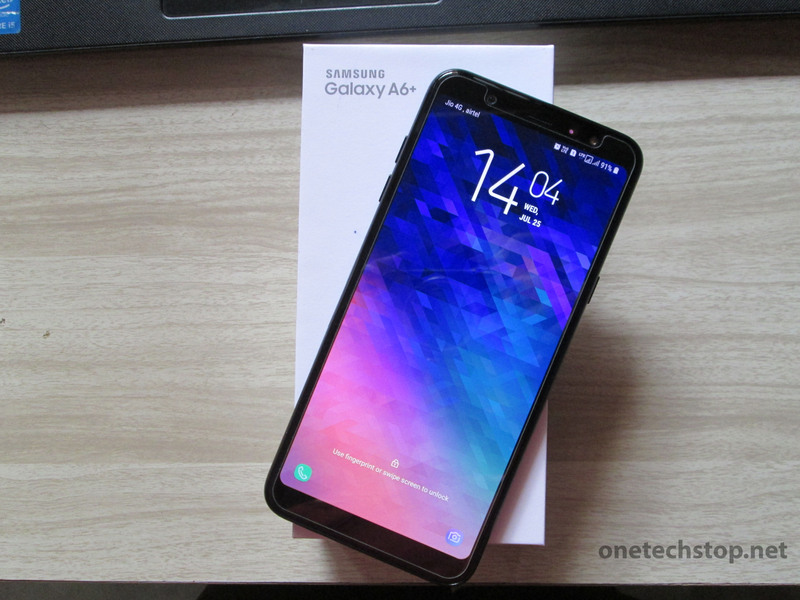 The post Galaxy A6 Plus gets Android Pie in Poland appeared first on OneTechStop. Samsung is now rolling updates for its devices at a very steady and fast pace. After releasing an update for Galaxy A8 Plus, A7 2018 and A9 2018 at once, Samsung is now focusing on slightly lower models on the A-Series lineup. This time its the number of Galaxy A6 Plus. The Update for Galaxy A6 Plus brings the March Patch for the device. Also, the firmware has been updated to the version A605FNXXU3BSC6. The One UI is the new Iteration from Samsung over their Experience UI. Along with One UI, you get the Android Pie as well. 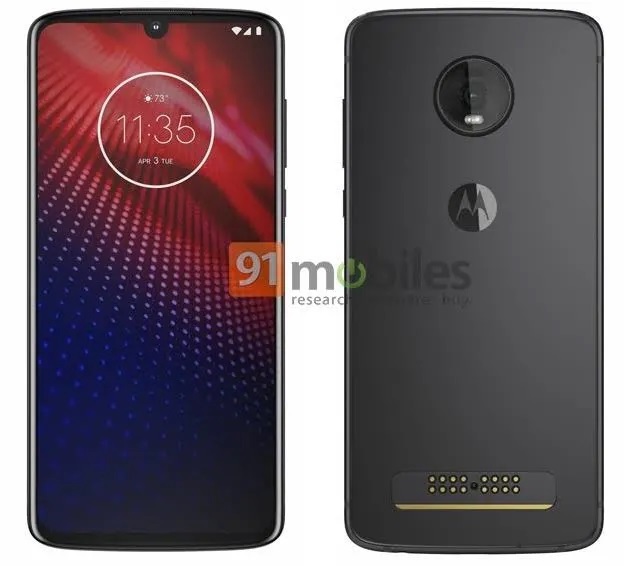 The post Moto Z4 renders appears online, might bring Mods support appeared first on OneTechStop.